The North American team will be one to look out for. Esports organization Sentinels has picked up one of the strongest Fortnite: Battle Royale rosters available, signing the players of North American team TT. Owen “Animal” Wright, Jaden “rieo” Leis, Mike “mikeqt” DeMarco, and Cayden “Carose” Bradford have joined Sentinels to mark the organization’s second acquisition. The first came last month when it assembled a three-person Hearthstone team. Some fans—especially those that watch the NA LCS—may know Sentinels by a different name. Before rebranding in early June, the organization was known as Phoenix1. P1 was founded in May 2016 and competed in three splits in the NA LCS. When Riot Games selected its 10 permanent partners for the franchised league at the end of last year, Phoenix1 was not among the chosen teams. This prompted a major shift in focus, with P1 now operating Overwatch League team Los Angeles Gladiators as part of Kroenke Sports and Entertainment. With Gladiators flourishing and even competing in the inaugural OWL playoffs, the organization has turned its focus back to other esports titles. Now, with its elite Hearthstone and Fortnite talent on board, it is truly a new time for Sentinels. Fortnite is undeniably popular, but the esports scene is in its infancy stage. There have been no Epic-backed tournaments yet and the format for the esports scene is still very much up in the air. Despite that, Epic has pledged $100 million to esports prize pools in the first competitive year and unveiled some major events, the Fortnite World Cup and the Summer Skirmish series. 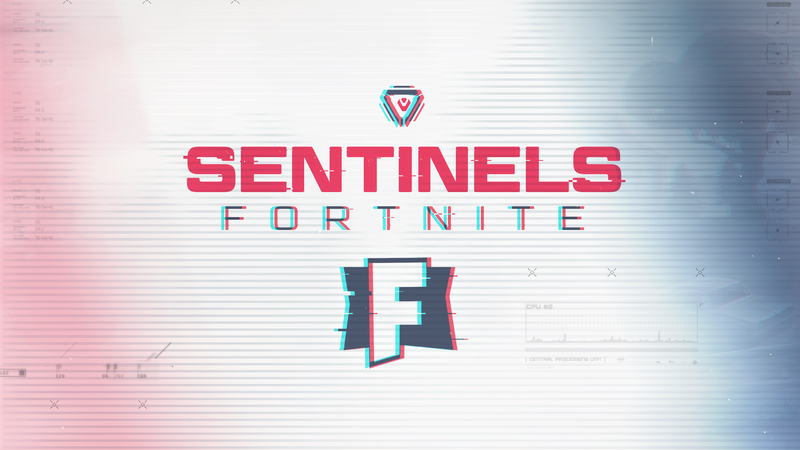 It’s an exciting time in competitive in Fortnite: Battle Royale, and Sentinels is one of the teams looking to take hold of the scene early on.